It’s Friday so a drink is in order! I’ll be doing that tomorrow, though I wish it was Izola’s Salut 3 oz. Flask I was drinking out of. Confession: I’ve never owned a flask before, thus this is the perfect style to usher me in no? 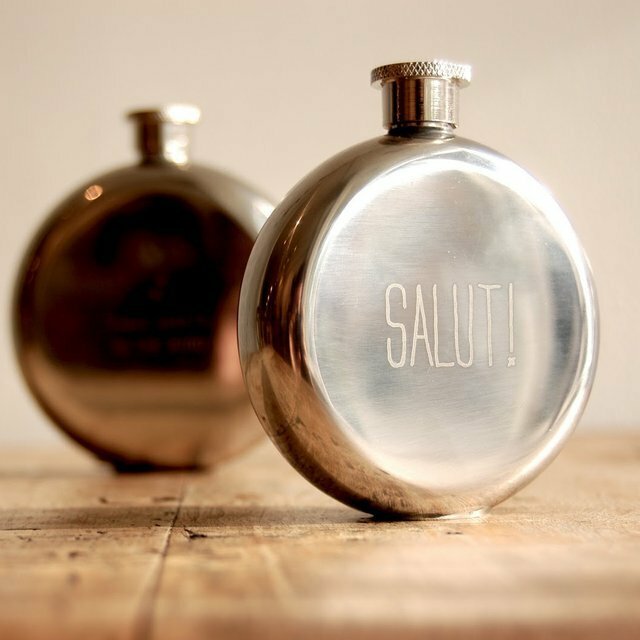 Izola’s Salut 3 oz. Flask retails for $24. Visit www.thefancy.com to purchase and www.izola.com for more information.